Oh…… WOW..!! 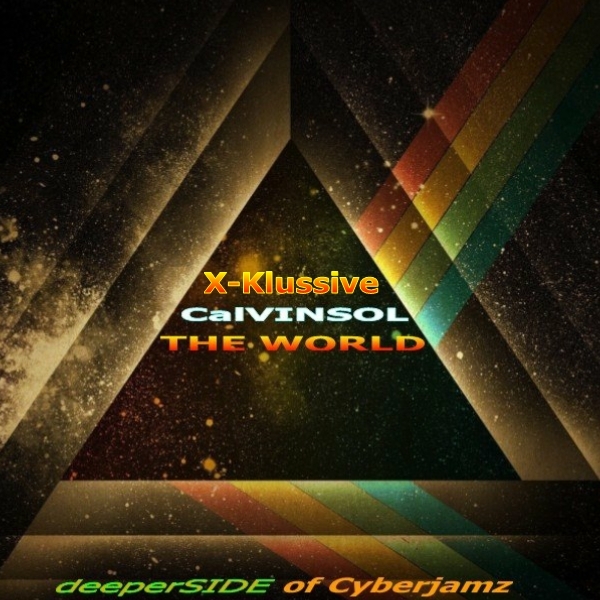 Hot Hot Release Alert: The World – Calvin Sol – X-Klussive Edition – deeperSIDE of Cyberjamz – Target release Date Sept 7 2018. 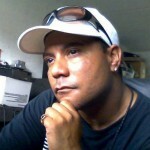 Ok… if you haven;t heard of this kid yet.. you will after this upcoming joint entitled The World E.P. This fantastic package delivers a great mix of the original piece The World of which takes us on a musical journey as CalvinSol let’s us into his World of music. Also included in this package are two dope remixes that were dropped at this years #HOTWMD events. The dancers spoke as they flowed on the dance floor with all tracks mentioned.